Web Application Framework or simply “web framework” is a software framework that is designed to support the development of web applications including web services, web resources and web APIs. Frameworks are, in short, libraries that help you develop your application faster and smarter! Nowadays, the number of Web Frameworks have increased greatly. To help you pickup the most suitable one for your Web Application, we have compiled a list of 10 best frameworks available online, in your preferred language. 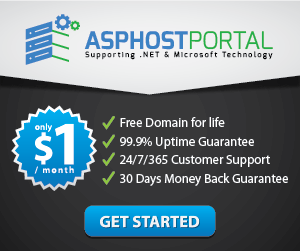 ASP.NET is a framework developed by Microsoft, which helps us to build robust web applications for PC, as well as mobile devices. It is a high performance and lightweight framework for building Web Applications using .NET. All in all, a framework with Power, Productivity and Speed. 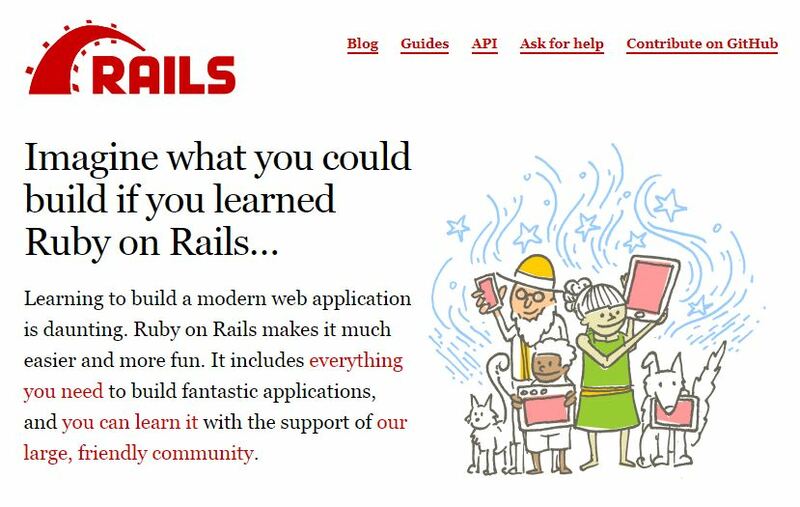 Ruby on Rails is an extremely productive web application framework written by David Heinemeier Hansson. One can develop an application at least ten times faster with Rails than a typical Java framework. Moreover, Rails includes everything needed to create a database-driven web application, using the Model-View-Controller pattern. Django is another framework that helps in building quality web applications. It was invented to meet fast-moving newsroom deadlines, while satisfying the tough requirements of experienced Web developers. Django developers say the applications are it’s ridiculously fast, secure, scalable and versatile. Meteor or MeteorJS is another framework which gives one a radically simpler way to build realtime mobile and web apps. It allows for rapid prototyping and produces cross-platform (Web, Android, iOS) code. Its cloud platform, Galaxy, greatly simplifies deployment, scaling, and monitoring. Laravel is a framework created by Taylor Otwell in 2011 and like all other modern frameworks, it also follows the MVC architectural pattern. Laravel values Elegance, Simplicity, and Readability. One can rightaway start learning and developing Laravel with Laracasts which has hundreds of tutorials in it. Express or Expressjs is a minimal and flexible framework that provides a robust set of features for web and mobile applications. It is relatively minimal meaning many features are available as plugins. Express facilitates rapid development of Node.js based Web applications. Express is also one major component of the MEAN software bundle. 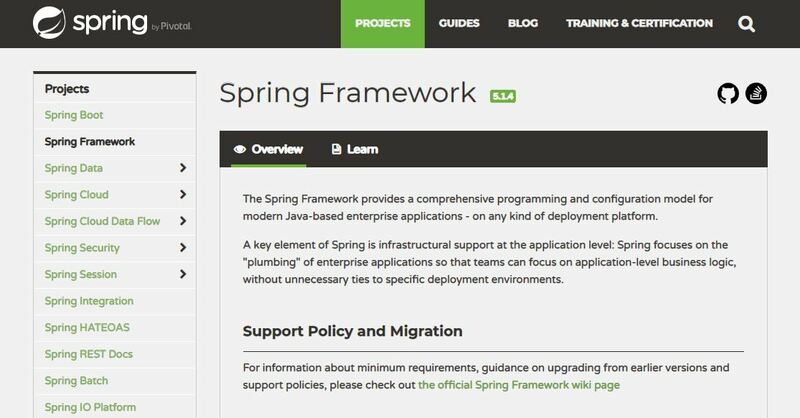 Spring, developed by Pivotal Software, is the most popular application development framework for enterprise Java. Myriads of developers around the globe use Spring to create high performance and robust Web apps. Spring helps in creating simple, portable, fast and flexible JVM-based systems and applications. CodeIgniter, developed by EllisLab, is a famous web application framework to build dynamic websites. It is loosely based on MVC architecture since Controller classes are necessary but models and views are optional. CodeIgnitor promises with exceptional performance, nearly zero configuration and no large-scale monolithic libraries.